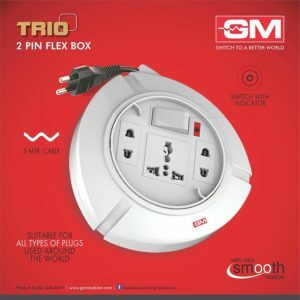 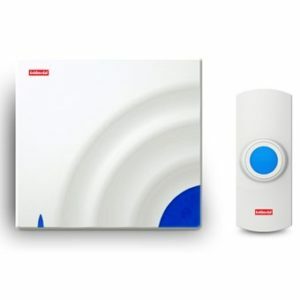 The GM Modular 3041 square 2 pin flex box is a user-friendly appliance that comes in handy when you want to hook up a number of electrical appliances at one place. 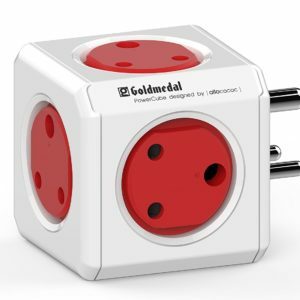 This flex box can hold three plugs at a time. 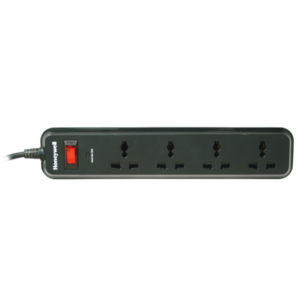 Additionally, it features a 5-m long that allows you to extend it to devices whose cords are not long enough to reach a wall outlet. You can easily carry this flex box around the house with the help of its easy-grip handle. 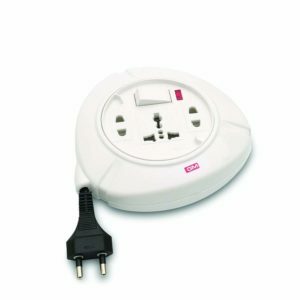 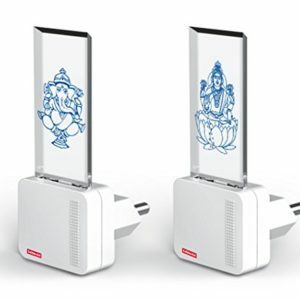 An interesting quality that makes this 2 pin flex box a must-have is that you can also insert international plugs into the sockets. 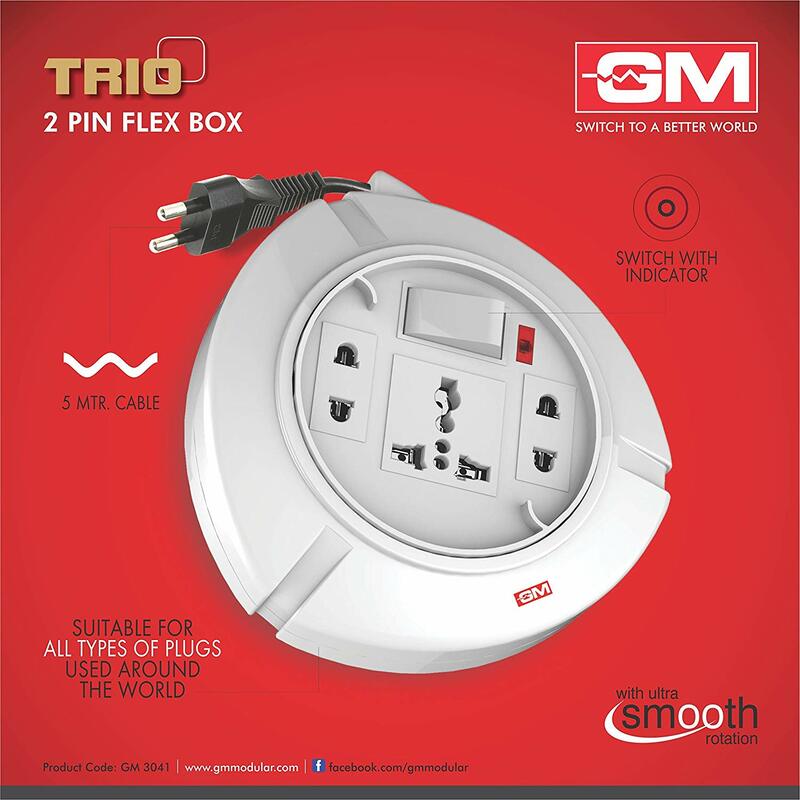 This 2 pin 5 meter cable flex box is smartly designed so that you can safely use it on a daily basis. For top notch performance, it requires an operating voltage of 240V. 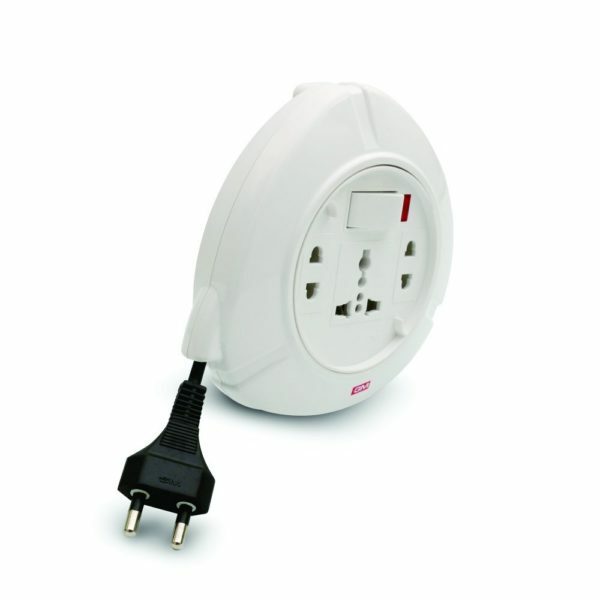 To protect and avoid damage to its insulation mechanism, this 240 Volts flex box features a soft rubber grommet. 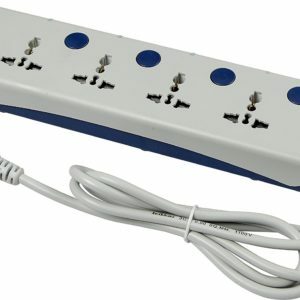 Moreover, its cable guard protects the insulation as well. 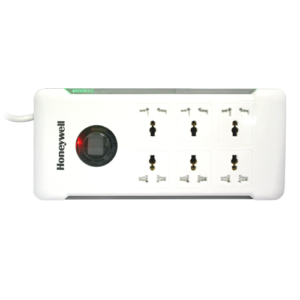 Its power switch sports a light indicator that lets you know when the flex box is ready for use. 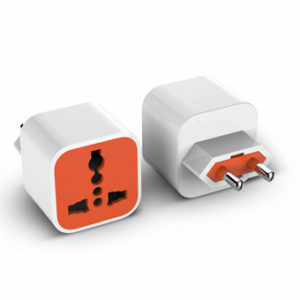 Additionally, this flex box is designed with an ultra-smooth rotation mechanism for easy operation.